To comply with the new Victorian Child Safe Standards; GGV has developed our Child Safe Framework to support its members to foster a culture of child safety throughout the organisation. The Girl Guides Victoria Child Safe training is a part of our Child Safe framework. This training has been developed in partnership with Child Wise to meet the specific organisational needs. GGV volunteers (directors, leaders, members, and helpers associated with GGV) and employees can utilise the framework to foster a culture of child safety throughout the organisation. 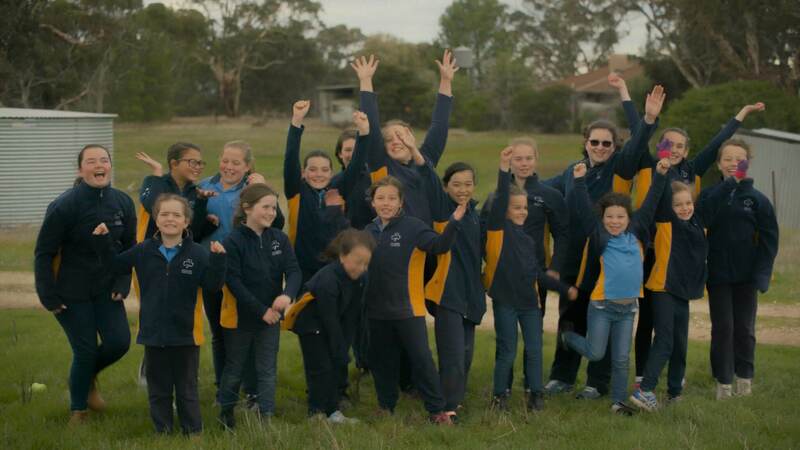 Therefore, it is a requirement that all members of Girl Guides Victoria that work with youth members attend Child Safe training and are made aware of the organisational procedures that have been put in place to protect children in our care. No further face-to-face Child Safe training days are scheduled.